1300 FLOWERS™ is a leading Australian delivered flowers and gifts retailer. We are passionate about crafting and delivering beautiful flowers suitable for all events and occasions including birthdays, anniversaries, Mother's Day and Valentine's Day. We are proudly Australian owned and Australian run with a friendly customer service team based in Brisbane. When you order flowers from 1300 FLOWERS™, you can be confident that you are dealing with a trusted flowers and gifts retailer who is responsible for delivering happiness in the form of flowers to thousands of lucky recipients a month. We have a unique hand selected network of passionate local florists who take great pride in crafting and delivering gorgeous flower arrangements across Australia. Unlike some relay operators, we don't have hundreds or even thousands of nameless florist members. At 1300 FLOWERS™, we have hand selected a small number of accredited local florists with whom we have formed a close partnership with. At the end of the day this simply means that our customers get the best quality flower arrangements at the best value for money. We offer same day delivery across Australia for all orders taken before 2pm during weekdays and 10am on Saturdays. This delivery capability offers our customers great flexibility and convenience in ordering flowers. It also means that the lucky recipients of our flowers will get the freshest flowers which are normally sourced at the local flower markets that very morning by our florists. 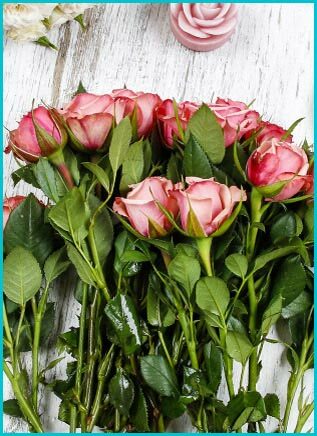 Whether you want to deliver fresh flowers to Sydney, Melbourne, Brisbane, Adelaide, Perth, Hobart, Darwin, Canberra or anywhere in between, 1300 FLOWERS™ has got it covered. Sending flowers has never been easier or more convenient than with 1300 FLOWERS™. Our customers can choose to buy flowers online at our secure website, over the phone with one of our friendly Australian based flower consultants, or purchase blooms on our secure mobile site. 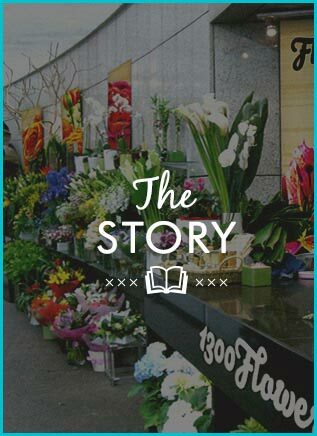 Why wait in queues or fight the traffic trying to buy flowers the old fashioned way, when you have all the options here at your fingertips, no matter where you are? 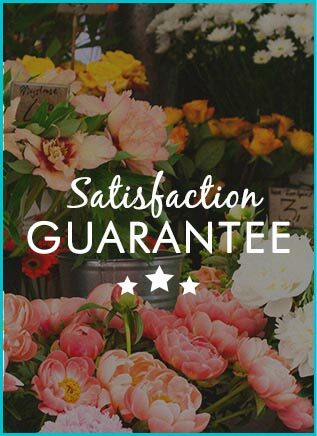 When you buy flowers online or over the phone with us, our 100% Satisfaction Guarantee always ensures peace of mind. While we are known for our stunning flower arrangements crafted by our skilful local florists, 1300 FLOWERS™ also offers a fantastic range of gifts such as premium Hampers. Ideal as Corporate Gifts or as a great gift for friends, colleagues, clients and loved ones, these gift boxes are appropriate for all occasions. All of our Hampers include premium branded gourmet treats, champagne and other delectable treats. The next time you would like to send a gift, rely on the professionals at 1300 FLOWERS™. Customer satisfaction is our top priority, and we work hard to ensure each customer is happy with their 1300 FLOWERS™ experience. This experience starts with quality flower arrangements and gifts but also includes dependable delivery, value for money, superlative flower quality, and friendly staff who are always more than happy to provide help, no matter what the enquiry. At 1300 FLOWERS™, happy customers and happy recipients make us happy! Don't miss out on your chance to win prizes or save money. Simply click here and register to make sure you don't miss out!